How come nobody talks about these? No photo, no link, no description...? "delivers the sound through your skin. " 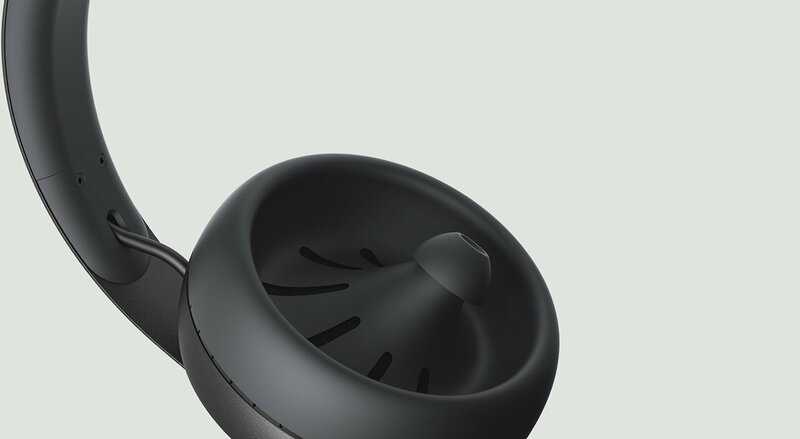 Wow, looks like a combination of in ear and on/over ear cans. Interesting. I don't really like in-ears but maybe these are "worth it". They don't look comfy though, that's for sure. ooh, ooh, ooh -- you mean the Bone Fone is back?! There really is "nothing new under the sun". 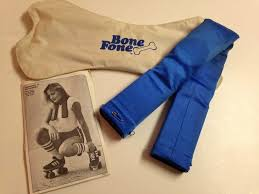 "Bone Fone" sounds suspiciously like Cockney rhyming slang. -- for what, crone maybe? EDIT: ooh, ooh, I know, I know! 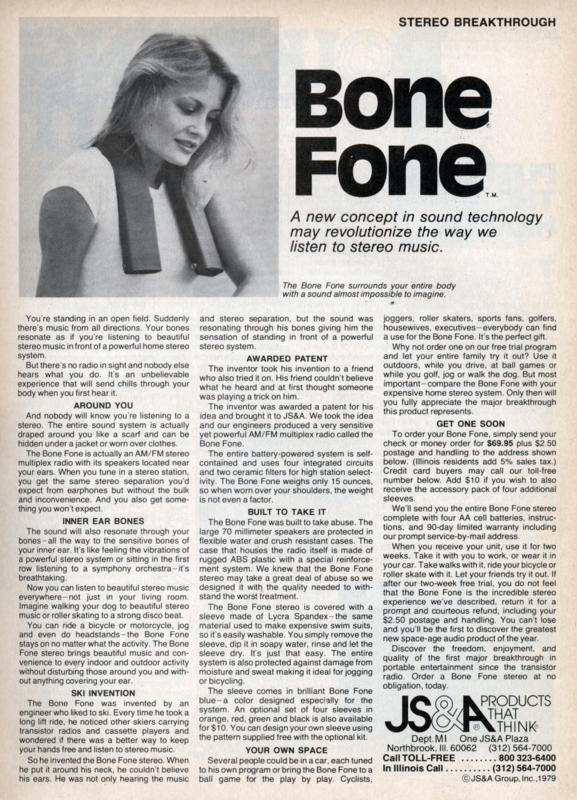 = "bone fone" = "drone" in rhyming slang! If I put them thinking they were regular cans I would hurl them across the room! Screaming "FRANKS AND BEANS, FRANKS AND BEANS!!!" For $400 I would look at other options. Shrug. If I put them thinking they were regular cans I would hurl them across the room! Interesting. Yours is the first first hand (umm... first clavicle?) experience of which I've heard!